We provide service, maintenance, and repair to any system brand. "Our furnace lineup is exactly what you need to heat your Minnesota home. Our Dealers will help you find a solutions that is reliable, efficient and budget friendly." "From invention to perfection, Carrier is the leading innovator in cooling technology and has the best systems on the market." 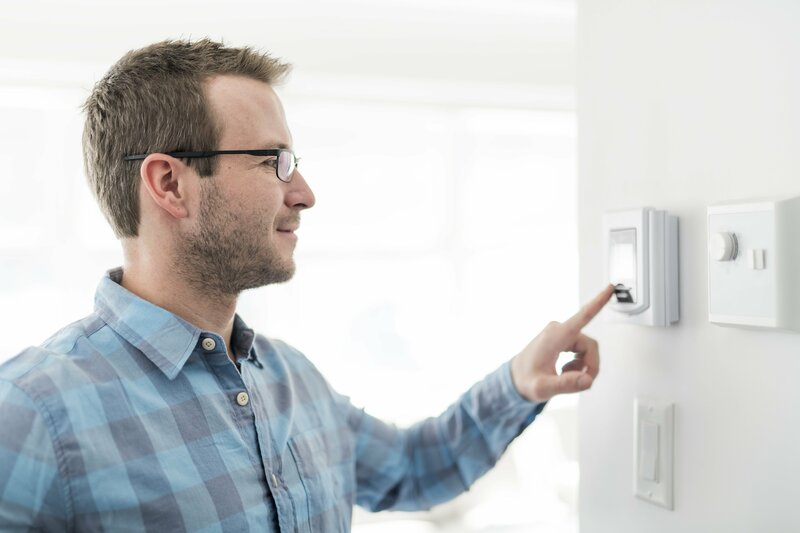 "Whether you are relaxing on the couch or on a beach across the country, stay connected and control your thermostat from miles away." "A solution for any need: Ductless systems are so versatile and efficient, they’ll work wherever you need them." 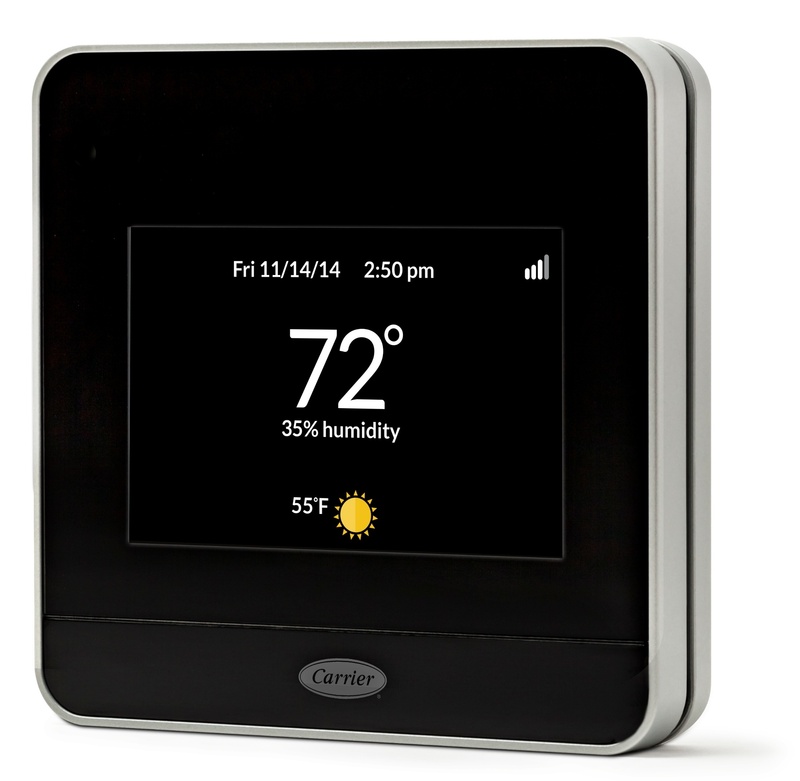 "If your home is prone to dry air, a Carrier home humidifier is the way to go. You'll wish you bought one sooner." 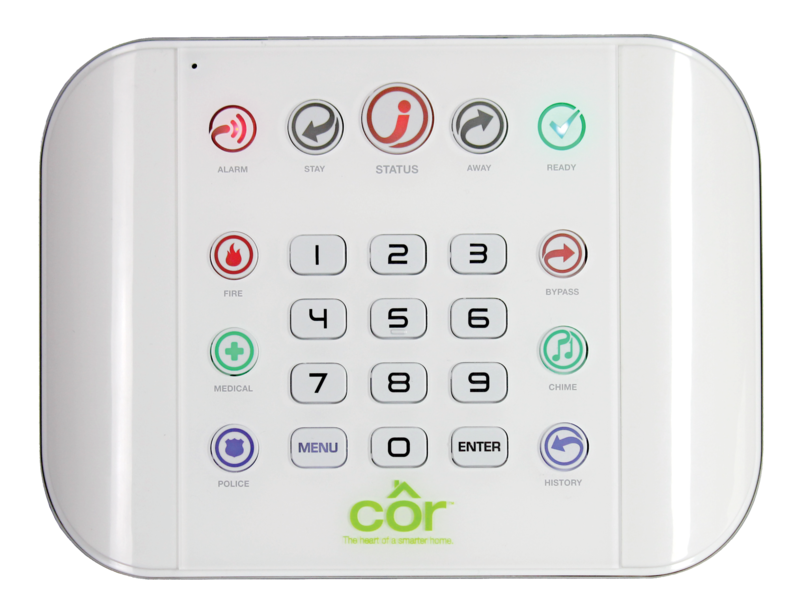 "Countless benefits come with the Côr Home Automation system, giving you remote access to thermostats, lighting, home security and more." The Minnesota Carrier dealer network has the best heating, ventilation and air conditioning companies in the Twin Cities, Greater Minnesota and Eastern North Dakota. 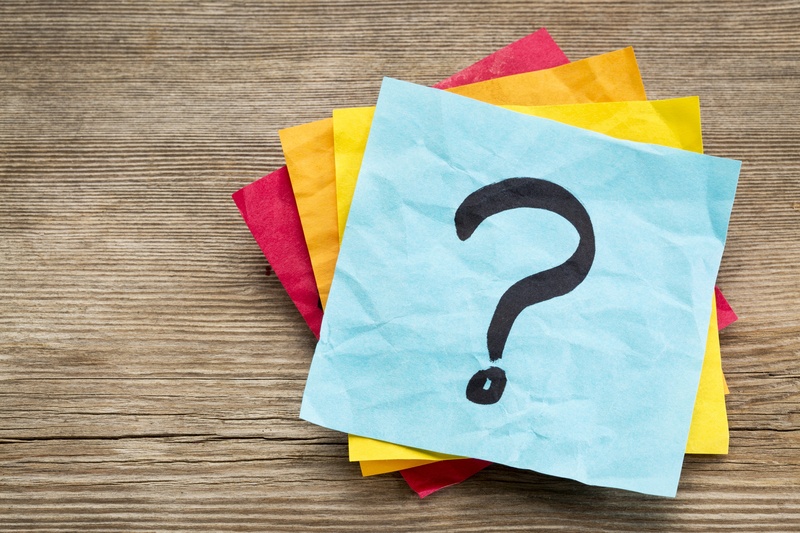 Our highly-trained technicians are prepared to install, repair, replace or maintain any brand of heating and cooling equipment including the finest Carrier brand models. Take advantage of this website to find a Carrier Dealer near you.